Our stunning new range of hand-finished designer tees are now in stock. Soft, brushed organic-cotton, fashion-fit sweatpants. 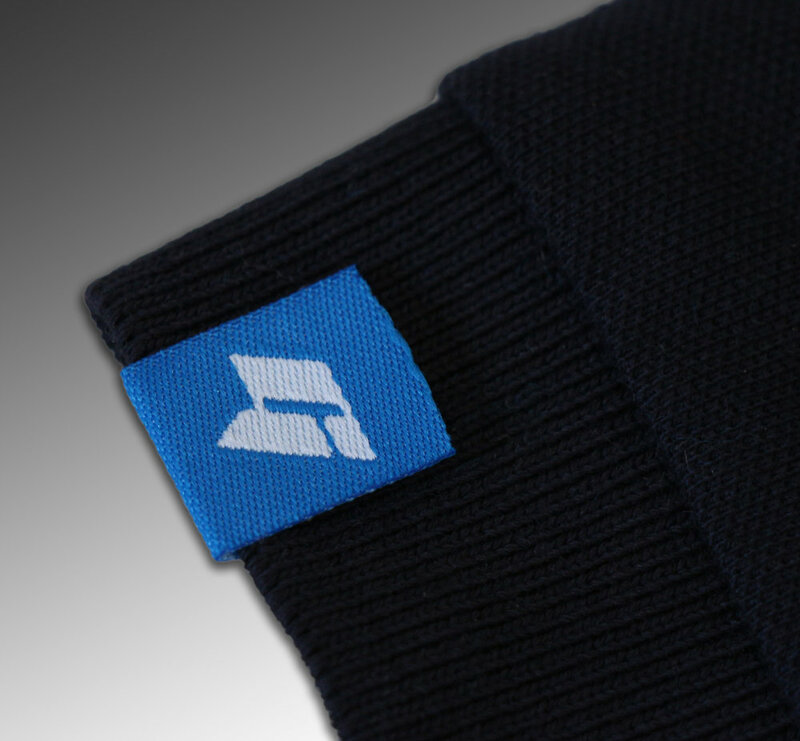 Wear individually or with our matching hoodies. 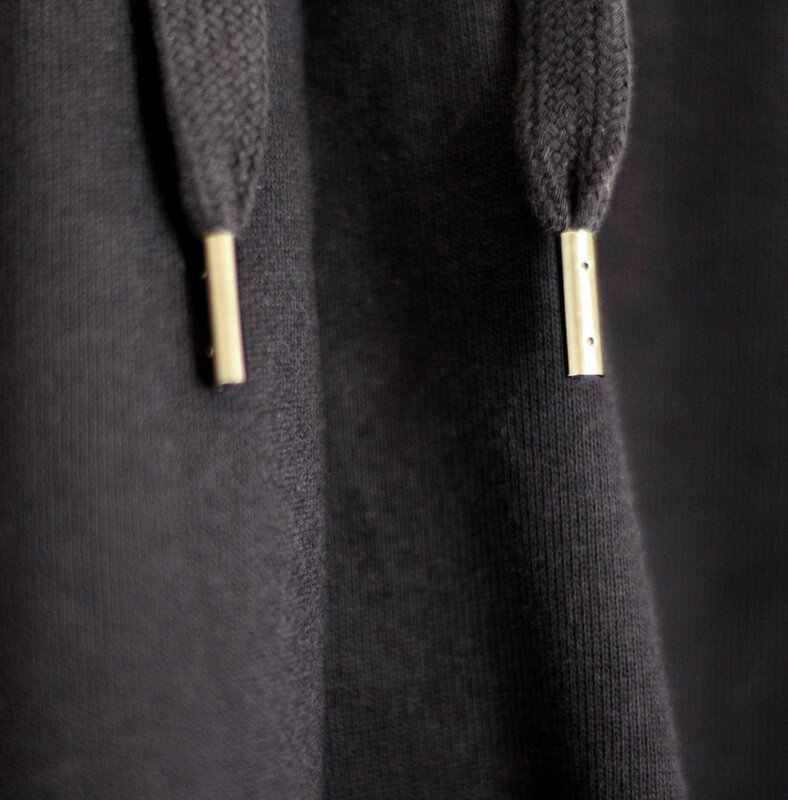 All our hoodies are made from the highest quality organic, brushed cotton for added comfort. Stylish, fitted outerwear designed to complement our Grafeti range. Take a look at our best-selling soft-feel, sculpted-fit, piqué cotton polos. Baseball, beanies and snap-backs, show-casing the infamous big 'G'.